Oh my, this was a good one. 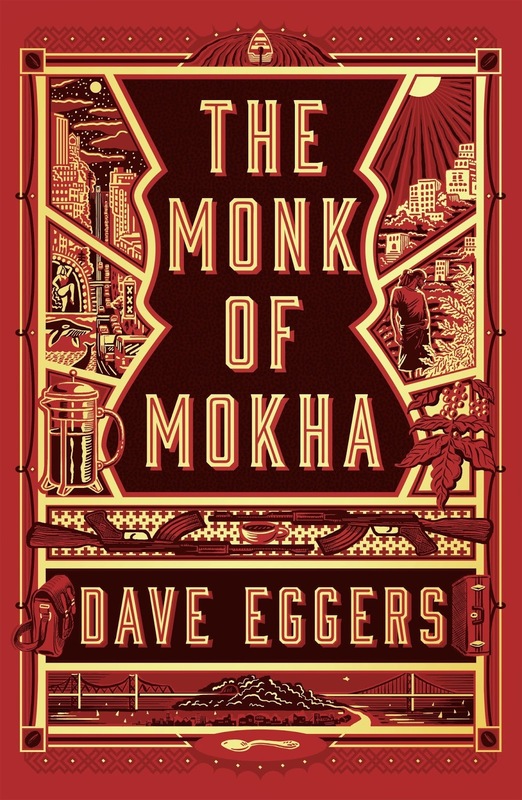 The Monk of Mokha by is a new biography by Dave Eggers about an unlikely entrepenuer Mokhtar Alhanshali. (Although a biography, Amazon currently has this book at "#1 Best Seller in the Persian Gulf Travel Guides Category" which is a less than accurate category, but...well algorithms and such). 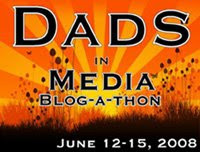 Mohktar is a twenty-something second generation American of Yemeni descent growing up in rough neighborhood of San Francisco trying to find his way in a world. He's not sure of his passion, college is not quite obtainable, and in many ways is at a millennial crisis with his values, his culture and the American dream. Mohktar realizes the central role Yemen had to the initial discovery and cultivation of coffee in the 16th century, and Mohktar in this discovery takes great pride in this lesser known fact in a world where Yemen had a small fraction of the coffee trade and was not known for quality coffee. 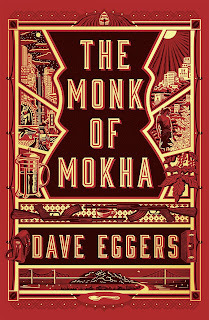 He decides that he wants to bring he book in many ways is as much an education in coffee cultivation and the global trade of coffee (which Eggers takes some great care to outline in conjunction with the period of time that Mohktar was also learning the scale and scope of his new found dream). So as the story introduces Mohktar and educates the readers about coffee, the book then takes the amazing turn as Mohktar heads to Yemen and begins to begin his entrepenueral dreams with limited experience, capital, and a war torn country where he finds himself caught in the middle of Saudi led airstrikes in Yemen and a divided country between Houtis forced and a complex set of allies and political and rebel coalitions within the political hotbed. What starts as an endearing person story, turns into the history of coffee and by the end becomes quite the page turner. The story's a pleasure and one that I was glad was part of my 2018 reading list for 12 books in 2018.